L&T Halol Shamlaji Tollway, a special purpose vehicle (SPV) of L&T Infrastructure Development Projects, has informed the National Company Law Tribunal's (NCLT's) Chennai Bench that its debt with a consortium of banks has been restructured and is being serviced properly, as against the allegations in an insolvency petition by Oriental Bank of Commerce (OBC). The NCLT has directed the Bank to submit all the documents related to the matter without fail on March 8, 2019. OBC has earlier moved the NCLT, Chennai, against the SPV under Section 7 of the Insolvency and Bankruptcy Code (IBC) 2016, under which financial creditors may file application for initiating Corporate Insolvency Resolution Process against the corporate debtor. 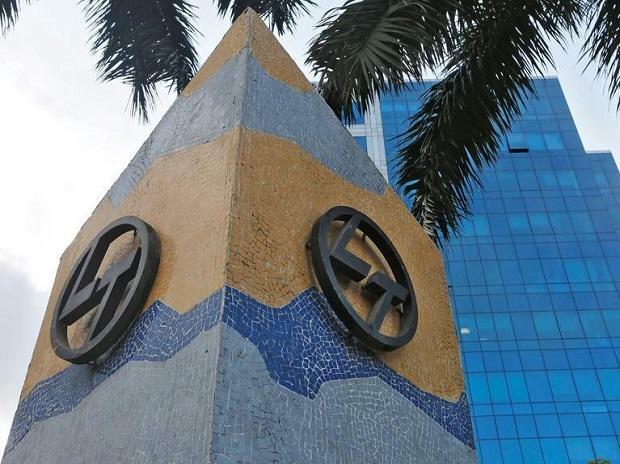 L&T Halol has submitted its counter on Monday, with the Bench comprising of BSV Prakash Kumar, member (Judicial) and S Vijayaraghavan, technical member, saying while the consortium of banks has approved the loan in May, 2009, it was restructured in 2017 under a Strategic Debt Restructuring through which the lenders have converted part of their loans into equity. The counsel appeared for L&T Halol Shamlaji Tollway told the Bench that the debt was being services currently and there was no default as of now. However, the action is now being initiated based on the previous agreement in 2009, he alleged, challenging the petition. The Bench sought details from the bank on whether the account has been regularised now, for which the counsel appearing for the bank requested time to respond. The Bench directed OBC to submit all the required documents. As a member of consortium, OBC has sanctioned a term loan of Rs 155 crore for the road project. According to an ICRA report last year, through the SDR scheme, the lenders took a 51 per cent equity stake in the project by converting Rs 406 crore of the project debt (out of total outstanding of Rs 1,004 crore) in February 2017. The consortium of lenders includes Allahabad Bank and OBC.